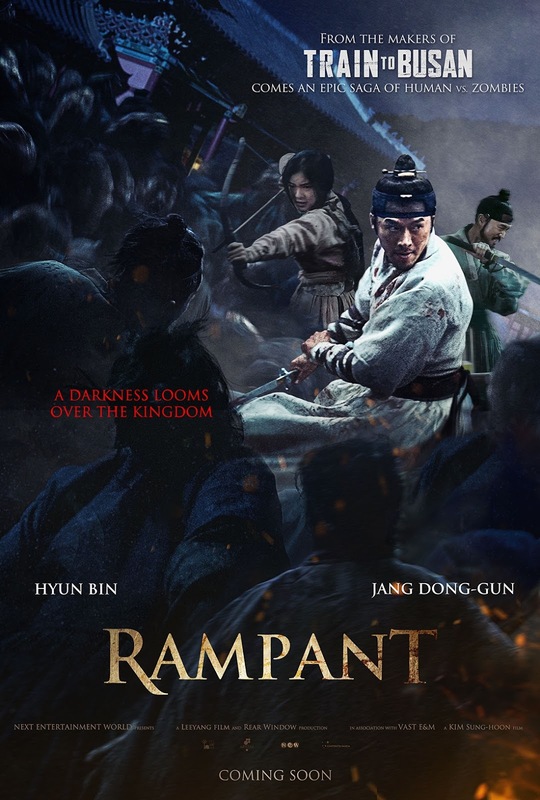 The newest Korean zombie movie “Rampant,” from the same company behind the 2015 blockbuster hit “Train to Busan” just unveiled its teaser poster and trailer weeks before its worldwide release including the Philippines. 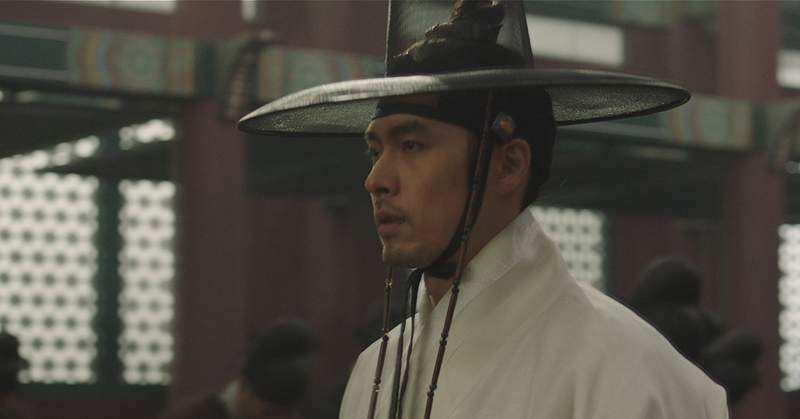 “Changgwol” which means “outbreak” or “rage” in Korean, is the original title of the upcoming action thriller “Rampant” starring My Name is Kim Sam Soon and Secret Garden star Hyun-Bin from director Kim Sung-Hoon (Confidential Assignment). 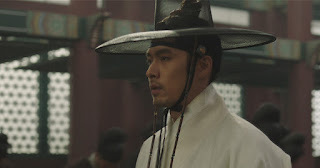 The film will feature Hyun-Bin as Lee Chung, a talented swordsman but also womanizing and gambling prince of the Joseon Dynasty. 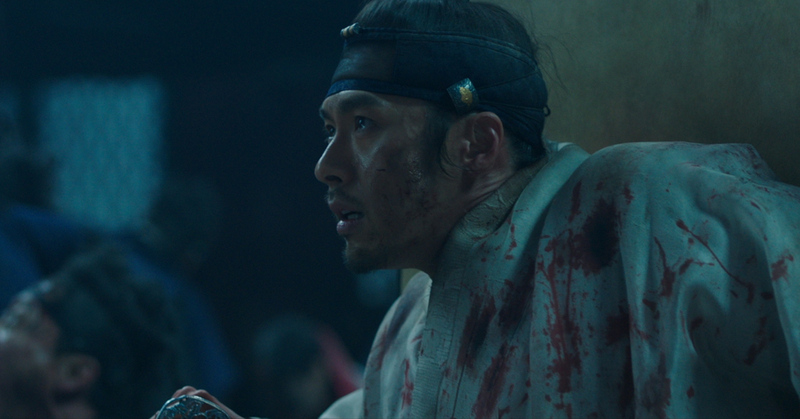 He returns to his kingdom ten years after having been taken hostage by the Qing Dynasty. Upon his return, he must assist his brother who sits on the throne to rid the land of a new scourge known as the ‘night demons’. 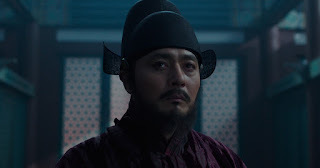 The film also stars Jang Dong-gun (All About Eve), Jo Woo-jin (My Love from the Star), Kim Eui-sung (W, Train to Busan), Jung Man-sik (The Battleship Island, Miracle in Cell No.7) and Seo Ji-hye (49 Days), written by Hwang Jo-yoon (Confidential Assignment, Oldboy). “Rampant” arrives in Philippine cinemas soon from Next Entertainment World, to be distributed locally by Rafaella Films International.